Barcelona and Uruguay forward Luis Suarez is reportedly not in favour of the club making a move for Serbian goal-machine Luka Jovic, a player who’s been in superb form for Bundesliga side Eintracht Frankfurt this year. 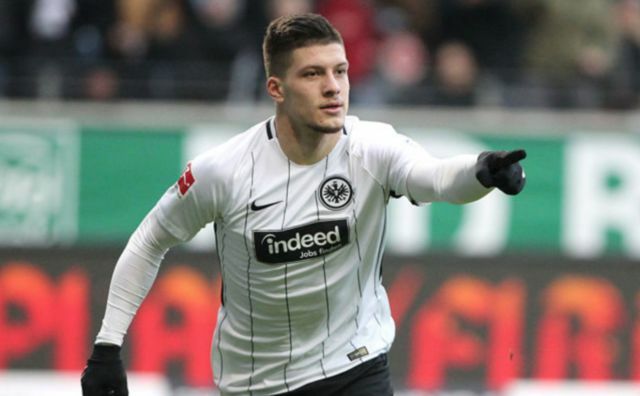 Jovic has managed to score 22 and assist seven in all competitions this year, form that has seen some tout the forward as one of the future stars of world football. It’s no surprise to hear that a club as big as Barcelona are keen on signing the 22-year-old, something that’s been reported by Spanish news outlet Don Balon. The report from Don Balon also notes that Suarez isn’t in favour of the club making a move for the Serb, with it also being noted that Frankfurt plan to buy Jovic from Benfica for €12M and sell him for around €50M, something that’d be a great piece of business from the Bundesliga outfit. 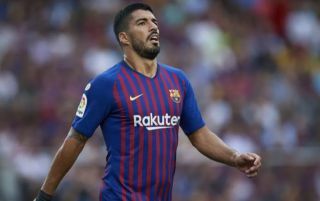 With Suarez now 32 years old and fast approaching the twilight years of his career, it makes sense for Barca to be on the lookout for forwards to boost their options in attack. Suarez, despite scoring 51 goals in all competitions since the start of last season, has been declining fairly rapidly these past few years, thus we’re not shocked to see Barca interested in a player who could very well end up replacing the Uruguayan in the near future.